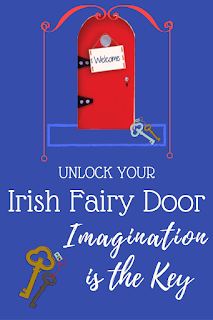 The legendary Irish Fairy Door magically enchants children of all ages to creatively enrich their imaginative world by exploring the fantasy world of fairies. Uniquely created with award-winning Irish Fairy Doors and magical whimsy, fairies find happy homes with human families, "opening the door" for children, parents and friends to enjoy open-ended play, powered by the wonders of imagination. Happily, this is exactly how our family came to know and love Jedi, our fairy friend. 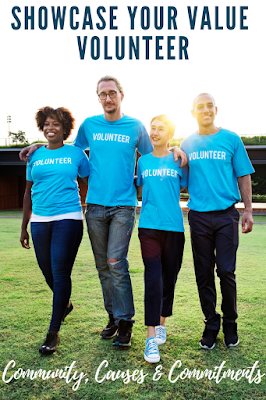 Thank you to the team from The Irish Fairy Door Company and the Shop Ireland Team from Blogger Bash for sponsoring this post with a promotional item for the purpose of facilitating this advertorial content. Creatively conceptualizing The Irish Fairy Door Company, friends Niamh Sherwin Barry and Aoife Lawler, and their husbands initially launched their business in Ireland and the UK just over two years ago, The Irish Fairy Door Company has magically found human homes for over 250,000 fairies worldwide, with new fairy homes being found at a steadily increasing rate. 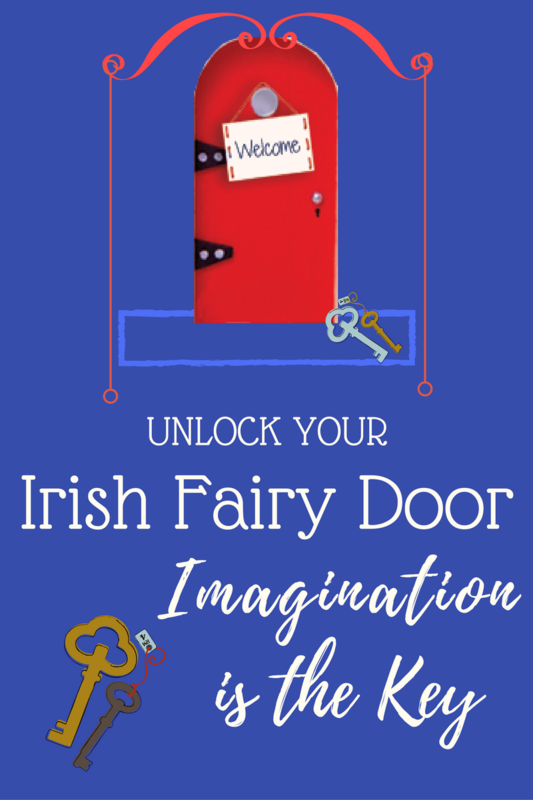 "Each Irish fairy door comes with a magic key in a bottle, three stepping stones, the Family / Fairy Lease Agreement, a notepad for your fairy and the Fairy Welcome Guide – all you need to help settle your fairy into their new human home! Once you register your fairy’s name on The Fairy Workplace Log on our website, you and your child will be able to enjoy a magical interactive journey with exclusive stories and play ideas delivered direct from Fairy Valley on a weekly basis. 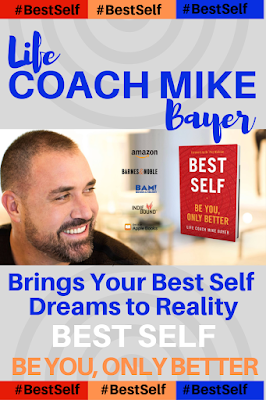 All you need to do is believe!" The magic begins with your selection of the ideal Irish Fairy Door. The next step is for your family to decide exactly the right place to put your fairy door. We placed our Irish Fairy Door just outside of my sons' room, arranged our stepping stones and left the tiny key inside of its bottle out overnight. If the key is missing the next morning, your children will know that their fairy has magically moved in to your home. Now that your family officially has a fairy in your home, it's time to register your fairy’s new name on the Fairy Workplace Log. 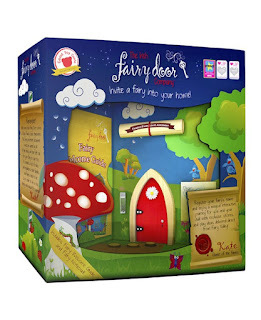 From there, the creative team at Fairy HQ works with Fairy Valley, imagining all types of magical messages, play ideas and stories to deliver to children and parents via email and from The Irish Fairy Door interactive app. All Irish Fairy Doors are available in a variety of colors and styles, with delightful decals and add-ons, such as fairy dust and washing lines with your choice of male or female fairy clothing available at theirishfairydoorcompany.com. Visit The Irish Fairy Door Company and follow @IrishFairDoor on Twitter and on Facebook.